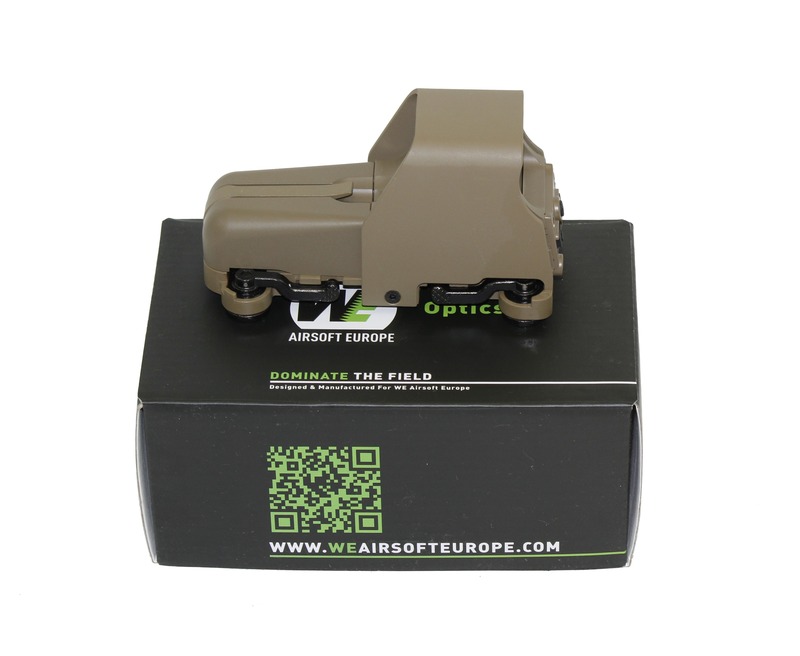 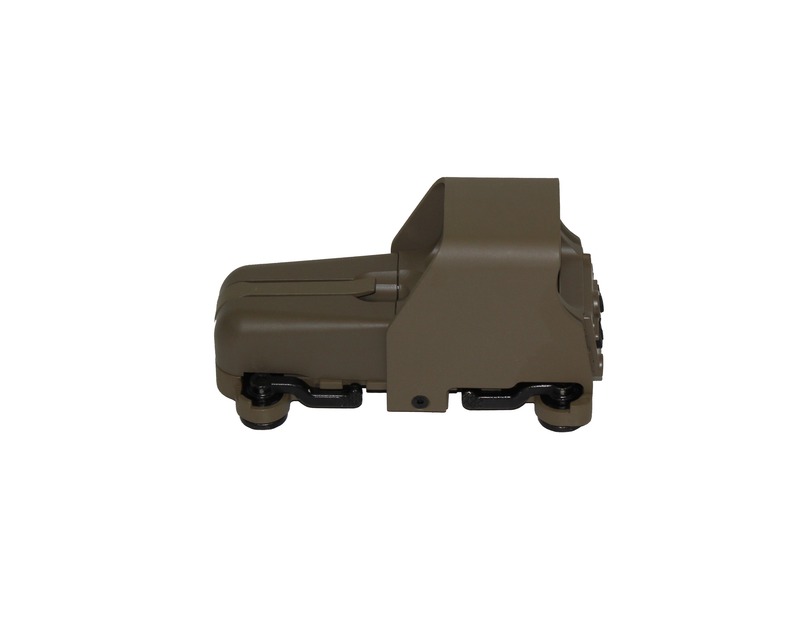 A highly robust Airsoft Eotech 551 replica that will fit onto any 20mm rail with quick release mount. 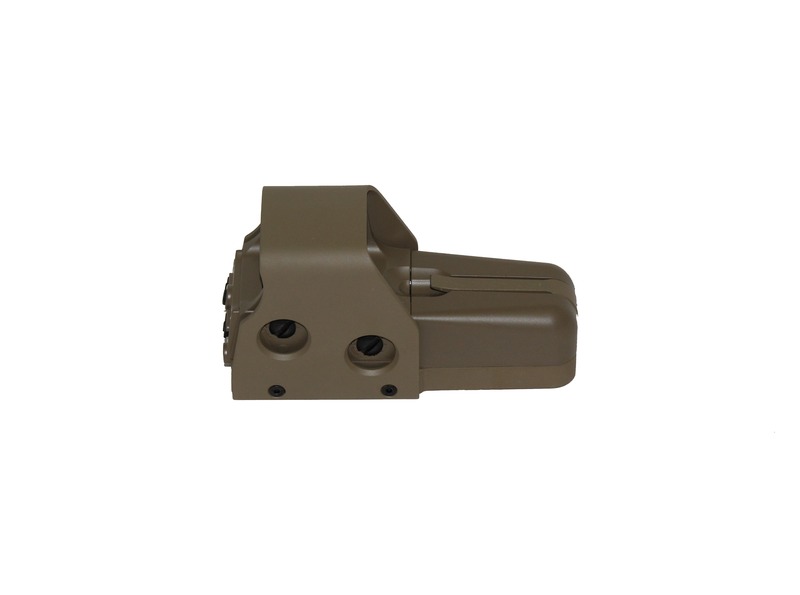 Red and Green dot with fully adjustable brightness, windage and elevation. 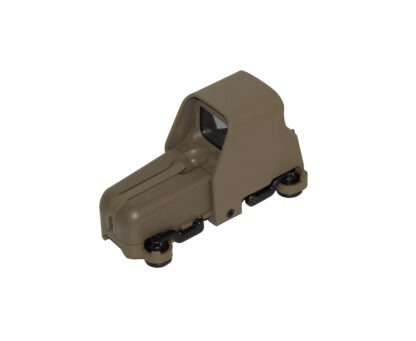 Batteries are also included along with a flip up / down lens protector. 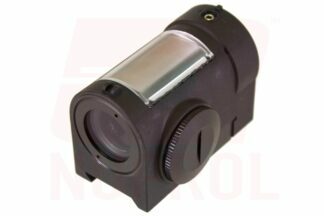 An ideal optic for a outdoors and CQB players. 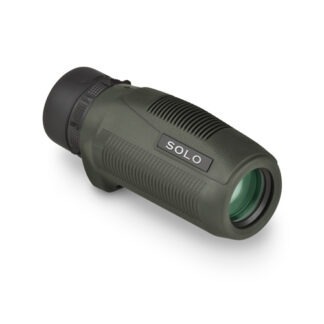 SOLO® 10X25 MONOCULAR You can always have a quality optic close at hand with the Solo® Monocular…. 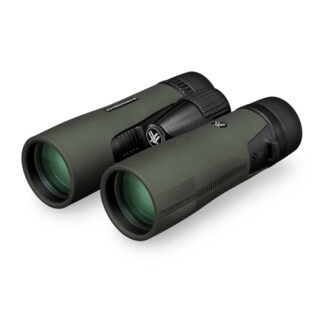 SOLO® 8X25 MONOCULAR You can always have a quality optic close at hand with the Solo® Monocular….